Trapping moles is probably the most effective form of mole control. This is often the approach taken by professional mole catchers, and has been shown to give results time and time again. There are a range of different types of mole trap, and a variety of different mole trap manufacturers and suppliers. Most types of trap can be effective at catching moles, as long as they are used properly and in the right situations. However, there are a few mole traps which seem to consistently produce reliable results for people all over the world whenever they are called upon. You probably don’t want to hear all the ins and outs of mole trapping products. As long as the mole trap you buy is a mole trap that works, I’m sure you’ll be happy enough. So let’s get to it. 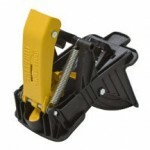 The following are among the most popular and most effective mole traps. The Victor Out O’Sight Mole Trap is a powerful scissor trap which should have no problem in stopping even the largest of moles. It should be placed in the long, shallow mole tunnels for maximum effectiveness. When pushed into the ground, the mole tunnels collapse slightly. The next time your mole comes along to reopen the tunnel, he puts pressure on the trigger and the powerful jaws close to finish him off. The robust design of this trap makes it a popular choice among professional mole catchers, although it can be a little awkward to use for those not familiar with setting mole traps. This trap has quite a ferocious bite, so make sure you keep your fingers out of the way when you’re setting it! Once placed, it’s a good idea to keep this trap covered to prevent accidentally setting it off. If you decide to use this type of mole trap, make sure that children and pets are kept well away. 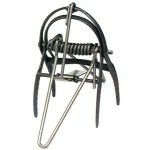 The Victor Plunger Style Mole Trap is less popular than its Out O’Sight brother shown above. However, this trap has still proven its effectiveness in countless situations across the country. The harpoon mole trap is only really effective when you have shallow mole tunnels and is better suited to sandy soils, as it can be difficult for the plunger to penetrate heavy clay. This mole trap is easy to set, needing minimal digging or inspection of the mole tunnels. As before, accidently setting of the trap is a concern so keep children and pets away. 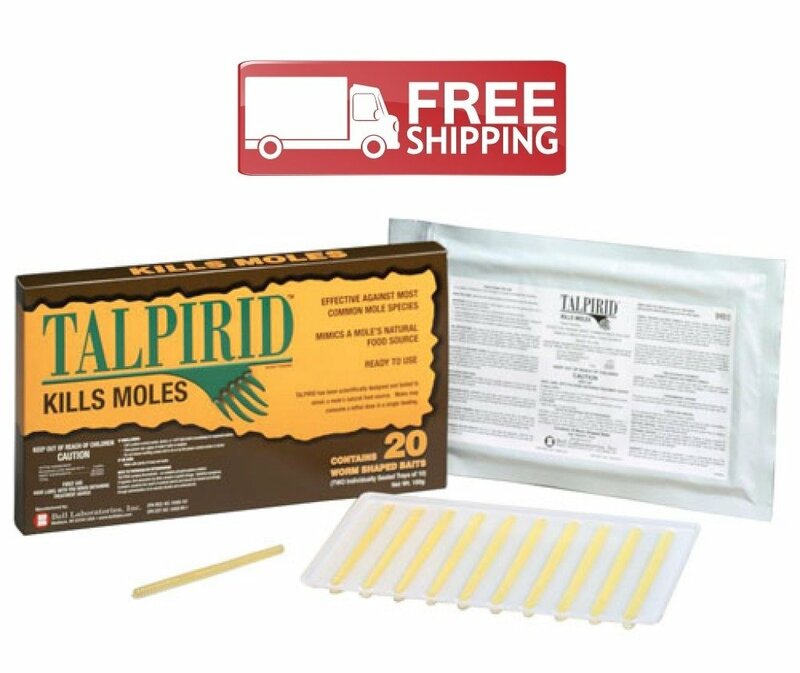 The Tomcat Mole Trap and the Talpirid Mole Trap are basically the same, so I’ll cover them together here. The Tomcat Mole Trap (and Talpirid Mole Trap) is largely hands free and when set the jaws should be below the ground. This makes it safer and less unsightly than many other traps. It’s difficult to name an outright winner for the best mole trap award. Each of the mole traps shown above has proven to be effective at catching moles, time and time again. For lots of people wanting to trap moles in their own yard, the ease of setting and the in-built safety features of the Talpirid Mole Trap (or the Tomcat Mole Trap) make them very attractive. We think that they’re not quite as good as the CINCH Traps – Medium Mole Trap Kit though. With the clear instructions, pair of traps and flags to mark the tunnels, the CINCH trap would be our trap of choice. Did you know that moles are great diggers? When they get going, they can dig 18ft of tunnels in 1 hour.